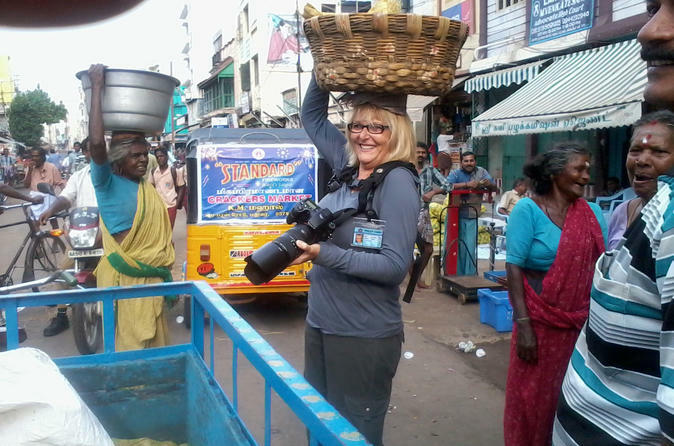 Book this unique 2-hour tour to experience the genuine Madurai, one of the oldest cities in India. Get a taste of the local daily life by staying away from those popular tourist attractions. Learn the culture and history from your local guide while experiencing the daily life of the locals in the old traditional area of Madurai. 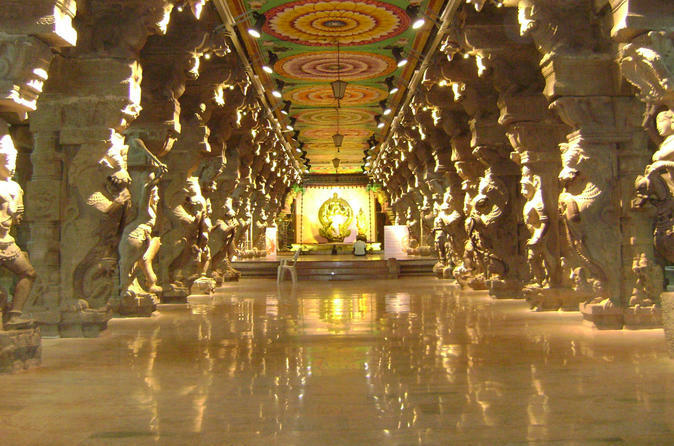 Experience the culture of Madurai with a 6-hour private guided tour of its ancient temples. Spend approximately 45 minutes visiting each of the Dravidian temples built by the Pandyan and Madurai Nayak kings, earning the city its nickname Koil Maanagar, which means Temple City. Discover why Madurai, also called the City of Junctions or Koodal Nagaram, is one of India's most outstanding Hindu pilgrimage centers.